Our Kickstarter campaign to take the Low Orbit Helium Assisted Navigator (LOHAN) mission to Spaceport America in New Mexico is going tin-rattlingly well, but we still need a final drive to reach the target before we can start packing our bags. We've got plenty of goodies on offer as rewards for backers, and as an extra incentive we've decided to invite all our supporters to a Stateside shindig in Las Cruces. 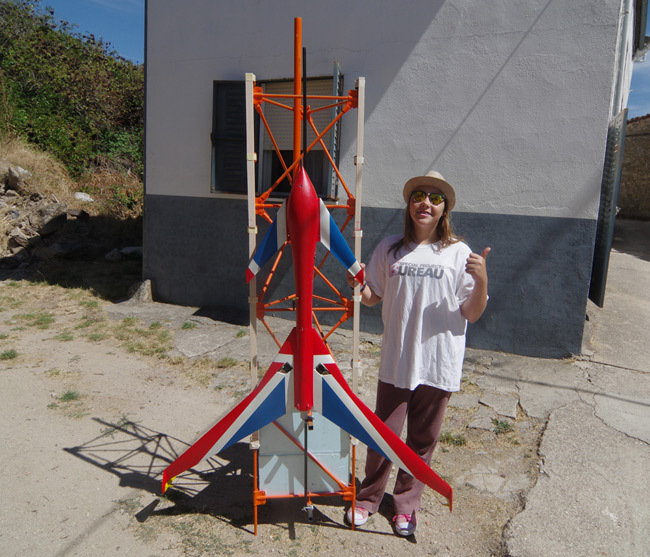 The idea popped up when a few local LOHAN fans got in touch to say they've like to come and see the launch of the Vulture 2 spaceplane and its fantastical flying truss, seen above with apprentice boffin Katarina. 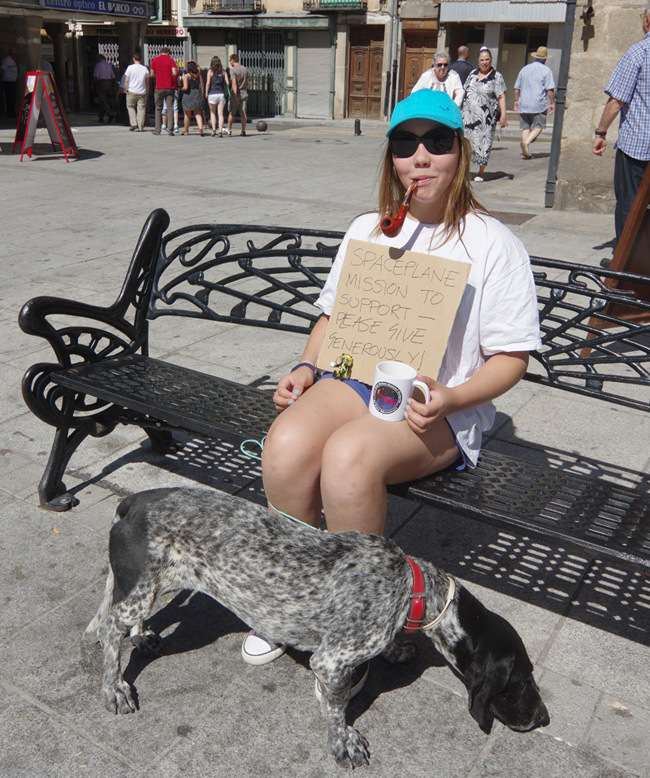 That's not practical, for safety reasons, but we thought such enthusiasm should be rewarded in some way. So, anyone who backs us on Kickstarter will get a personal invite to a right royal New Mexico knees-up, date and location tba. Simple as that. 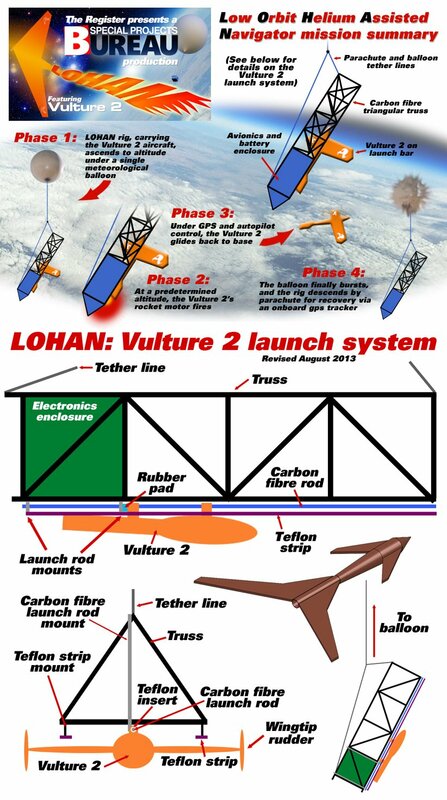 You'll get to meet the LOHAN team, our plucky Playmonaut, and (subject to availability), our US allies from Edge Research Laboratory, without whose support we'd have no chance in getting off the ground over The Pond.